Getting ready for the holidays might seem like an overwhelming job, but it doesn’t have to be. The experts at Consumer Reports have broken down a typical holiday to-do list into smaller jobs to tackle during the next few weeks. If you start now, you won’t be scrambling to get stuff done at the last minute. As part of your holiday countdown, here are six things you can do to ease your way into the season. Double check that doors and pathways are amply lit, especially if you usually use the side or back entrance to your house. For porches and posts, we recommend the Cree 9.5-Watt (60W) A19 Warm White Dimmable LED, $8.50. It warms up fast, works in enclosed fixtures, and works with timers, photo cells, and motion sensors. For security lights, consider the Feit Electric Conserv Energy 90Watt PAR38, $20. It might take a few weeks to get a major kitchen appliance repaired or get a new one, so now’s the time to make sure yours aren’t about to conk out. 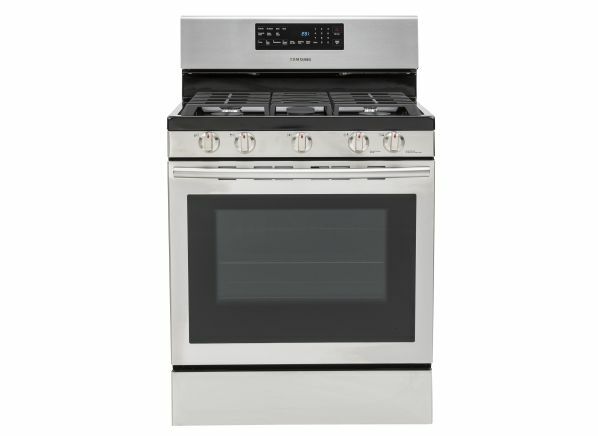 A cold oven could be the result of an iffy circuit board or igniter switch, and inoperable burners or elements could be caused by a bad receptacle. If your range is beyond repair, check the results of our range tests. You’ll find some top-performers at good prices, including a highly rated electric smoothtop, the LG LRE3083SW, $800. For gas, consider the affordable Samsung NX58H5600SS, $650. Are Your Old Incandescent String Lights Safe to Use? Sharp blades make all of the chopping, slicing, and carving to come faster and safer. You can use the honing steel that may have come with your knife set or go for a professional sharpening, which can cost $5 or less per blade. Need some new knives? Two top sets from our knife tests are the Zwilling J.A. Henckels Twin Professional “S,” $300, and Ginsu Chikara, $96. 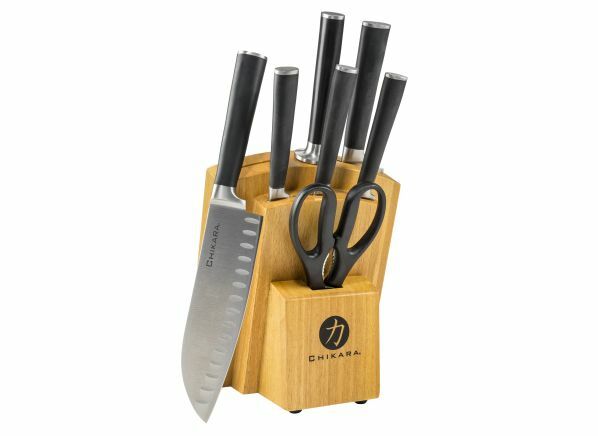 The knives in these sets are available as individual pieces, so you can buy only what you need. A separate freezer can store frozen cookie dough, stock, and other make-ahead items, saving time during the holiday crunch. And throughout the year, it can lighten your food budget by providing storage for bargain bulk purchases. Upright freezers take up less floor space, and many self-defrost, so you won’t need to thaw out the unit. Our test engineer's pick from our freezer ratings: the Frigidaire FFFH21F4QW, $830. 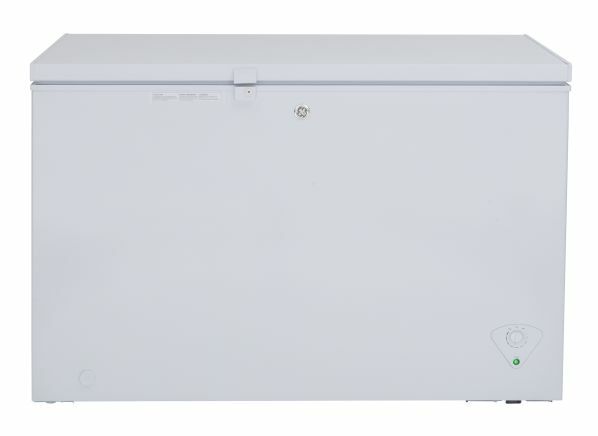 Chest freezers typically cost less, offer more usable space than uprights, and are less likely to cause freezer burn. We like the GE FCM11PHWW, $405. Your home should have a smoke alarm on each level and in all bedrooms and hallways. In our smoke-alarm tests, dual-sensor models quickly detected fast, flaming fires as well as smoky, smoldering ones. 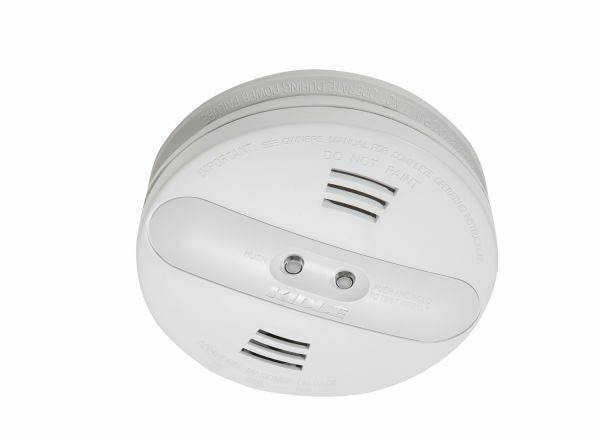 We recommend the dual-sensor First Alert 3120B and Kidde PI2010, both $30. You should also keep a full-floor fire extinguisher on each level of your home, plus one in the kitchen. If you burn wood fires in your fireplace, an annual fireplace checkup is a must. The nonprofit Chimney Safety Institute of America can steer you to a certified sweep, who will probably charge $150 to $300. Also remember to extinguish candles when leaving a room or before going to bed at night.